L 2000 x 1314px 8 Mb. XL 5478 x 3599px 15 Mb. 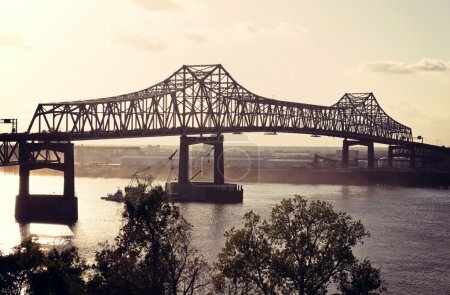 Bridge on Mississippi River in Baton Rouge, Louisiana.